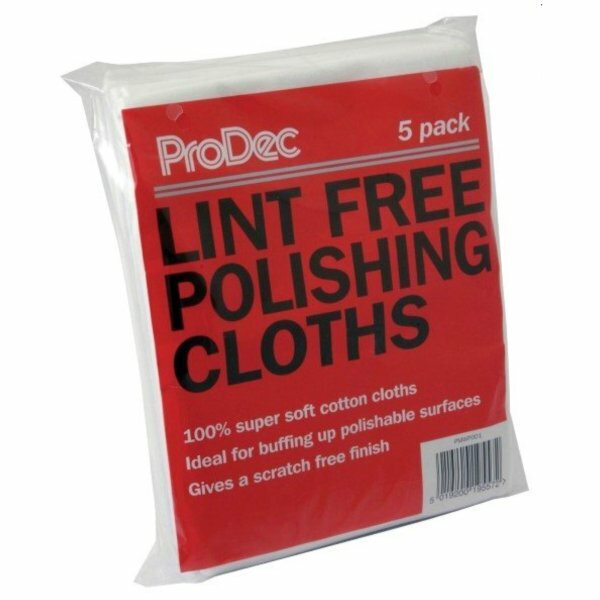 A pack of 5 super soft cotton polishing cloths. These cloths are made from 100% cotton. 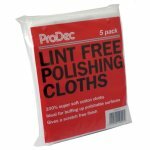 Perfect for buffing all polishable surfaces. Approx. 550mm x 550mm in size.